"Seeing a gent without a tie at a summer event brings a very subtle, very British tut out of me. But secretly I know a stuffy tie can be a pain in the neck. These ones have been crafted from a breathable silk-linen blend to stave off the stuffiness, so there’s no excuse not to wear one. Ever." 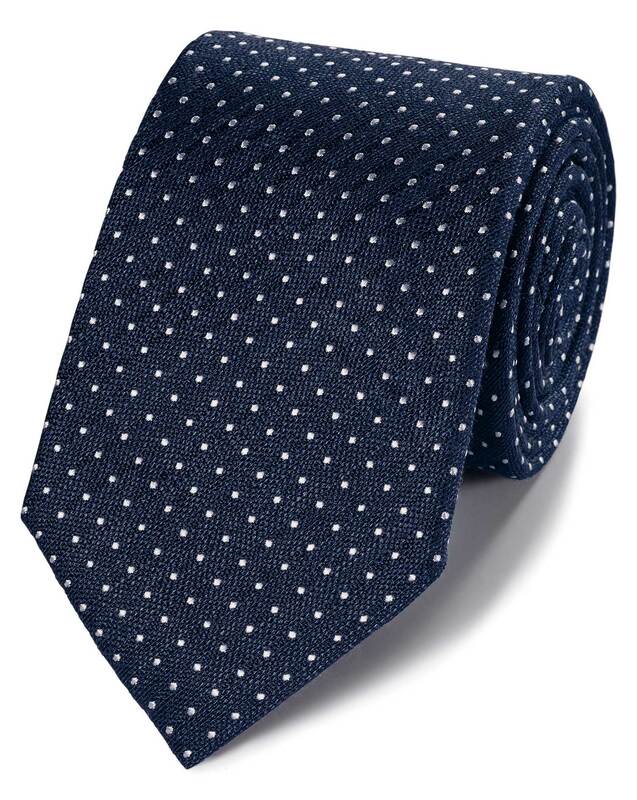 "A textured linen-silk tie – lightweight and perfect for Business Casual styling."